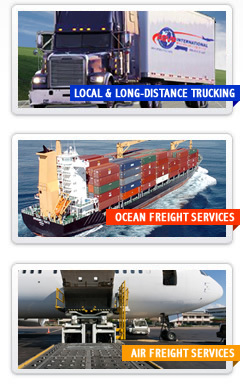 We are an International carrier for the automotive industry, among other diverse clientele. Our headquarters is located in Kalamazoo, Michigan. We are certified by C-TPAT- PIP, CSA, FAST and SmartWay. 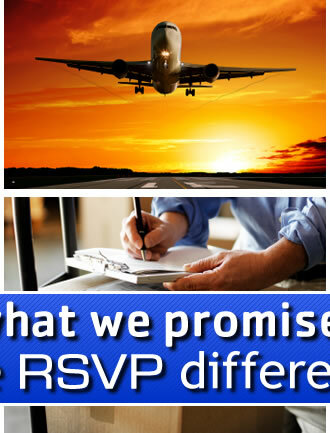 What we offer consists of Dedicated/Expedited on time service. 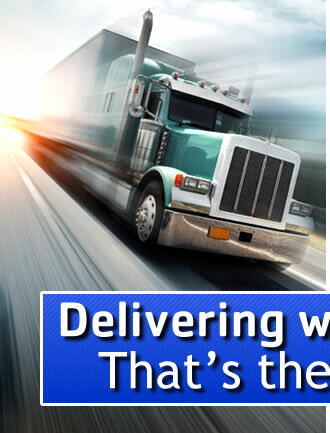 We have 24/7 dispatch, DOT certified drivers. All our equipment consists of 53’ dry vans, flat beds, drop decks, cargo vans, and straight trucks. We also offer Air Charter Service and Ocean transit. 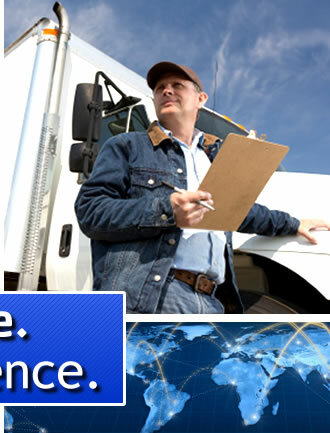 All equipment has current DOT inspection certificates and satellite tracking. 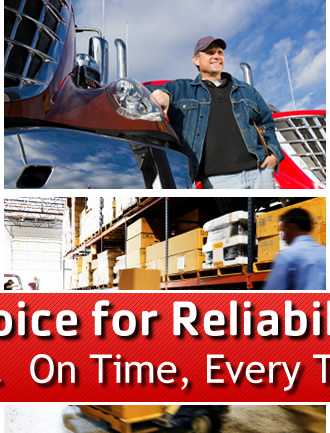 No matter what your needs are for the type of vehicle you seek, we can assist you at 888-RSVP-365 or on our online Live Chat available 24 hours a day, 7 days a week. Paying $1.75 single $2.00 Teams all miles! R.S.V.P. 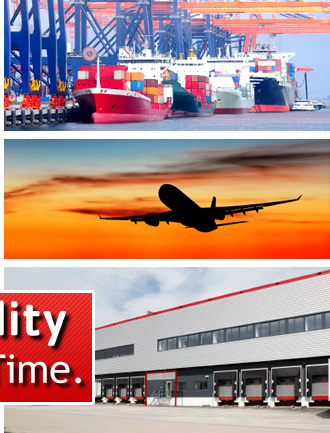 International is dedicated to being a customer responsive logistics company, providing a high level of service and quality in a timely, safe, effective manner worldwide. Click a flag above to learn about specific shipping guidelines to China, Japan, or Taiwan.